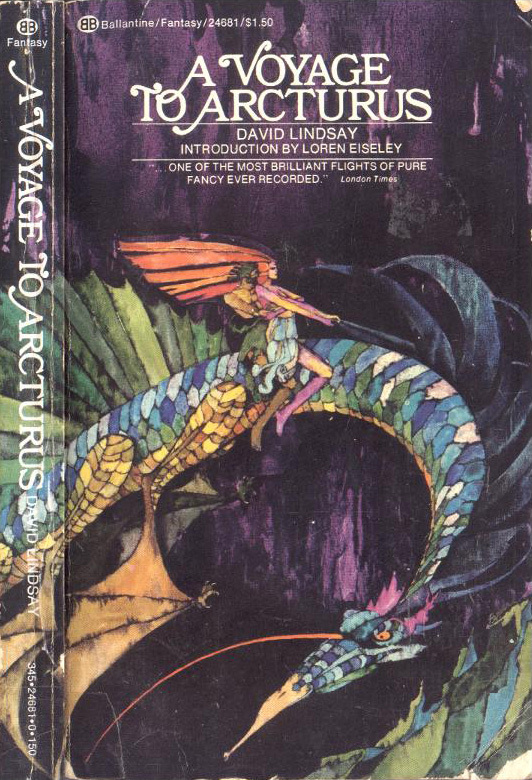 Publisher’s series: Published just before Ballantine started their Ballantine Adult Fantasy series, but generally considered part of it. 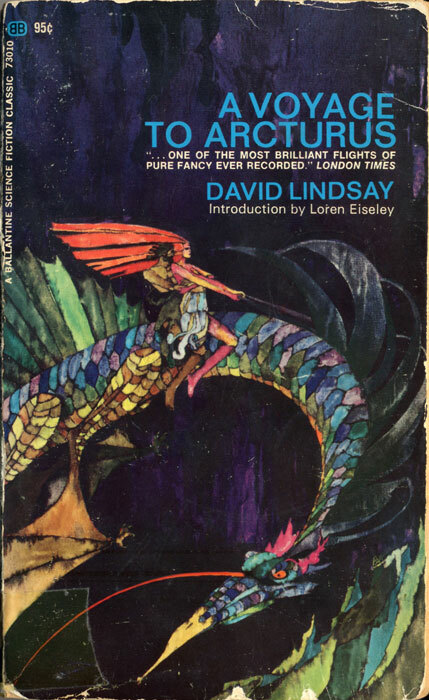 Edition notes: This is the first paperback edition of any of David Lindsay's works. It was kept in print as the Del Rey edition.